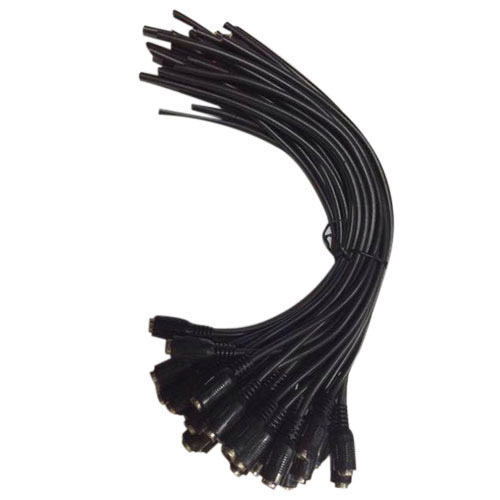 In order to cater the diversified demands of our clients, we have been able to provide a unique range of DC Female Connectors. Founded in the year 2015 at Delhi (India), we “Manas Systech Pvt. Ltd.” are engaged in Manufacturer, Wholesaler, Retailer, Importer and Exporter the high quality CCTV Camera, CCTV Accessories, etc. Under the management of our Manager “Ekam Kaur”, we have achieved the trusted and reputed position in the industry. We export our products to Japan and import our products from Japan and China. We also provide the installation service to our clients in Delhi.